You know I LOVE a good, bouncy curl! 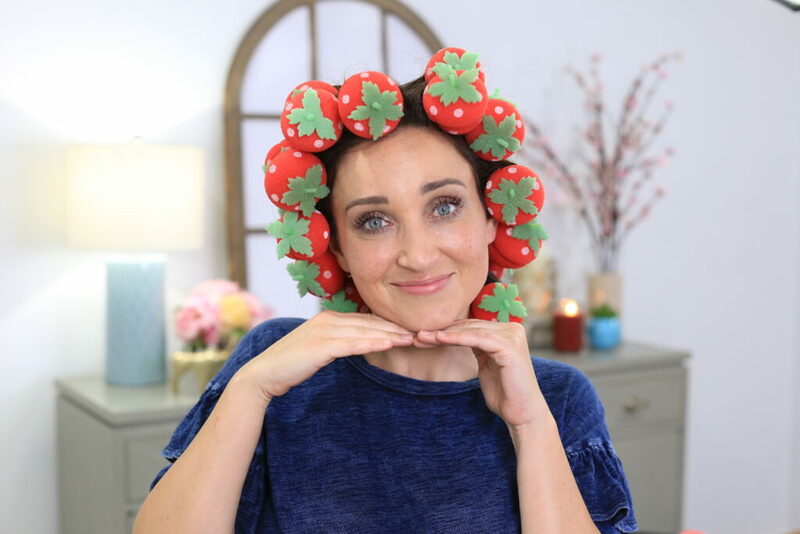 I came across these no-heat curlers that look like strawberries, and they’re so cute. 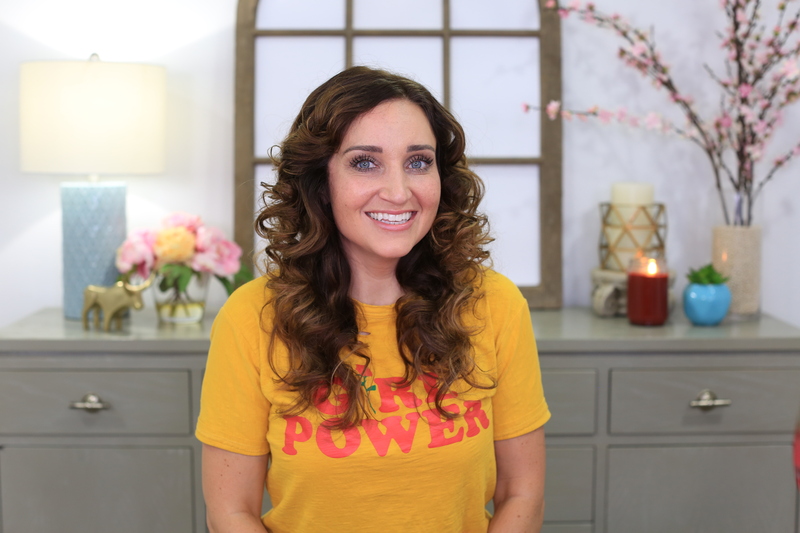 I’m always looking for no-heat hairstyle options, so I wanted to know: Will the Strawberry Foam Curlers give me the perfect, no-heat curls or leave my hair in a poofy mess. So today I tested them out! I bought these Strawberry Foam Curlers on Amazon for $8.99, and the package came with 18 foam curlers. To begin using the curlers, you want to make sure that your hair is damp and not fully wet especially if you have thick hair because the curl will not hold properly. Using the strawberries was pretty easy. Separate your hair into sections and start by placing the strawberries at the bottom and work your way up. All you have to do is about an inch of hair and roll it up in the foam curler. Then twist them to lock your hair in place. Once all of the strawberries are in, let your hair dry overnight and untwist the foam curlers in the morning. The Strawberry Foam Curlers gave me a head full of tight curls. These Strawberry Foam Curlers definitely curl your hair. If you’re going to a dance, this is a curl that you might be looking for. It would also be a great base for an updo, or a ponytail hairstyle for a wedding or a dance performance. They’re also very comfortable to sleep in and are soft like a pillow. However, the curls were way too tight. When I tried to loosen them, they turned into a poofy mess. Overall, I give the Strawberry foam curlers a Fab AND Fail! I give it a fab because it is a really good price, easy to work with, and soft to sleep on. I give it a fail because it created super tight curls which are hard to work with as a hairstyle alone, unless used as a base for another style.